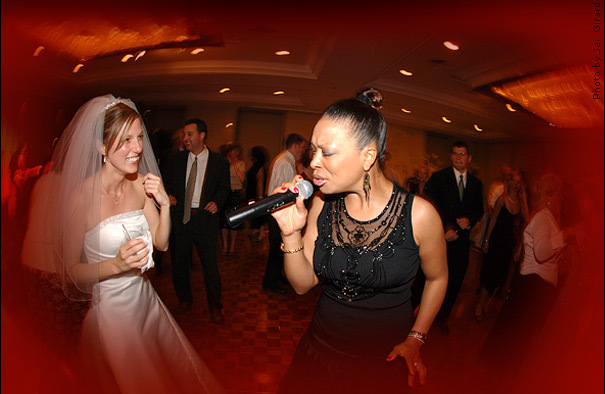 For the most important celebration of your life you deserve the best Chicago Wedding Band, The Steve Edwards Orchestra. Are wedding bells ringing in your future? Congratulations! Perhaps you received a hot tip from a friend or experienced The Steve Edwards Orchestra in personin either case you’ve found the best musical entertainment available for your special day. Of the many decisions you make for your wedding, the music you choose will be one of the most lasting memories of the occasion. Not only will The Steve Edwards Orchestra keep the dance floor jumping until the end of your unforgettable evening; your family and friends will still be talking about the sensational time they had for years to come. Whether you envision a traditional ceremony with an elegant string quartet accented by glorious brass or an intimate outdoor gathering accompanied by a Romantic Guitar Duo, The Steve Edwards Orchestra offers a broad range of repertoire and instrumentation to customize your ceremony. Later on, segue seamlessly into the cocktail reception with a swingin’ jazz piano trio to set the mood. Your wedding day continues with elegant dinner music featuring Chicago’s best violins and an unforgettable celebration on the dance floor with one of the nation’s top dance bands: The Steve Edwards Orchestra! The Steve Edwards Orchestra is comprised of the most talented and versatile vocalists; a horn section that burns; the hottest violins; an incomparable rhythm section; and the brilliant Steve Edwards on guitar. Please click here for biographical information on the distinguished members of the band. Steve Edwards provides over twenty years of experience delivering weddings that have surpassed his clients’ dreamscelebrating your future together and the love you’ve found deserves nothing less. To meet with Steve Edwards or request further information about The Steve Edwards Orchestra (including a DVD and demo CD) please click here.